KWD 88.87 including 11.58 KWD shipping. 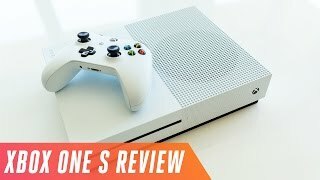 Microsoft is all set to release the high-end version of the Microsoft Xbox One titled as the Microsoft Xbox One S. While this new S version will come with the same SOC architecture as its predecessor, it will give developers access to additional processing power for games that want to make the best out of HDR feature. 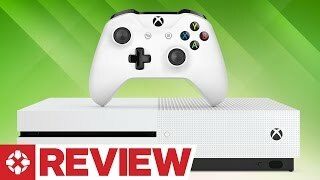 However, there are some new features to look forward to in the Xbox One S. To know more about the gaming console and whether it’s just a gimmick or worth checking out including the Xbox One S Kuwait price, keep reading. 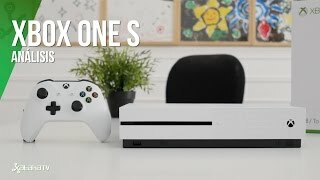 Compared to the massive size of the Xbox One, the Xbox One S quite small. It’s about 40% smaller than its predecessor and we have only seen the white version so far. 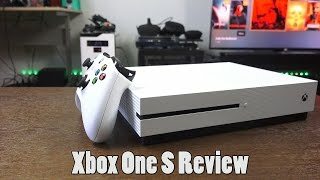 There was a big power brick to carry around with the Xbox One but now you don’t have to worry about that as the S version comes with built-in power supply. There are three different storage versions to look for: 500GB, 1GB and 2TB. There is still the Xbox 360 and PlayStation 3 you can check out if you are looking for cheaper options. Not a lot of companies are still developing games for these consoles but it’s still worth buying if you are interested to play some popular old games. The Xbox One S comes with 4K Ultra HD Blu-ray built-in which means you get to see streaming services like Amazon and Netflix in 4K. It is capable of upscaling games to 4K which means you can get the best out of your 4K TV if you own one. While it’s not as good as contents in native 4K, it’s definitely better than its predecessor. The console is also expected to offer deeper black, better brightness and more natural color thanks to its High Dynamic Range support. For some games, users will notice improvements in frame rates when running games in HDR. There are no changes in graphics and there are no major differences in specs. If it’s a handheld gaming console you want without waiting for the Xbox One S release date Kuwait, there is the PlayStation Vita and Nintendo 3DS XL you can try. Rumors suggested earlier that the new Bluetooth supported Xbox One S controller won’t be included with the console. However, it’s not true and users will get one controller with the console. There covers are exchangeable and there are different colors to choose from. The textured grip is also different. While there is no dedicated Kinect port included in the console, one will be able to connect it via USB adapter. Moreover, it will include an IR blaster. The cheapest version which is the 500GB one will be available for around 100 KWD when it’s here. However, only the 2TB version will show up earlier which will cost around 100 KWD. 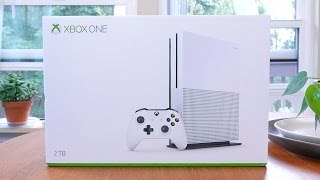 The Xbox One S release date Kuwait is expected in August. 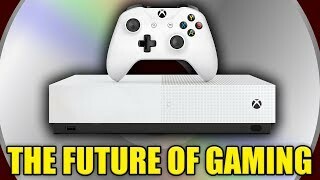 A new 4K based Xbox console will be coming out in 2017 if you are ready to wait for the Xbox One S release date Kuwait 500GB/1TB versions. 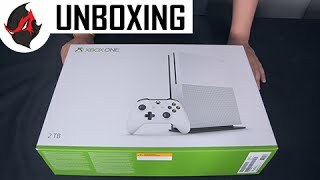 XBOX One S Unboxing + Review - Should "YOU" Buy It? Price has decreased 56% from KWD 160 on 2016-09-08 to KWD 70 today.